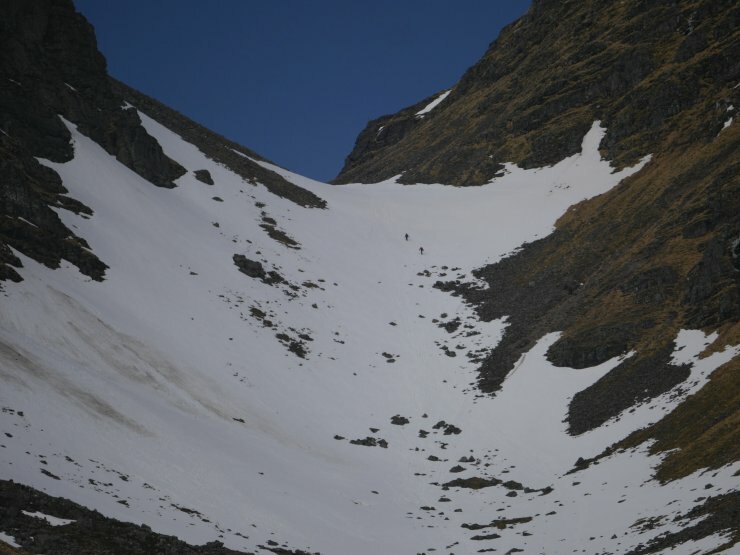 SAIS Creag Meagaidh Blog » Coire of the People: the last day. (Above) A little round up of the snow cover on our last report/forecast day of the season. 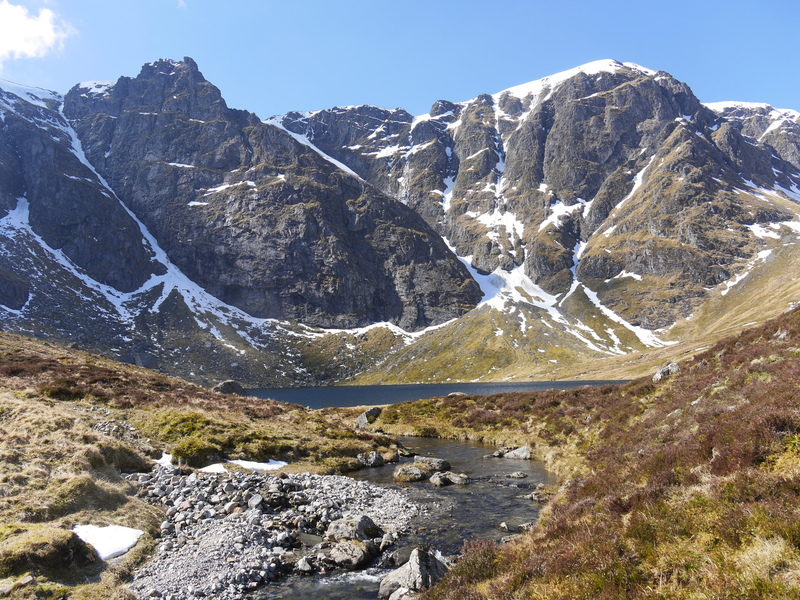 East end: (R to L) Coire a Bheinn, Coire Dubh, Coire nan Gall with the summit of Carn Liath on the far left skyline. A bright sunny day but really quite cold – even in the sun – in the strengthening SE airflow. 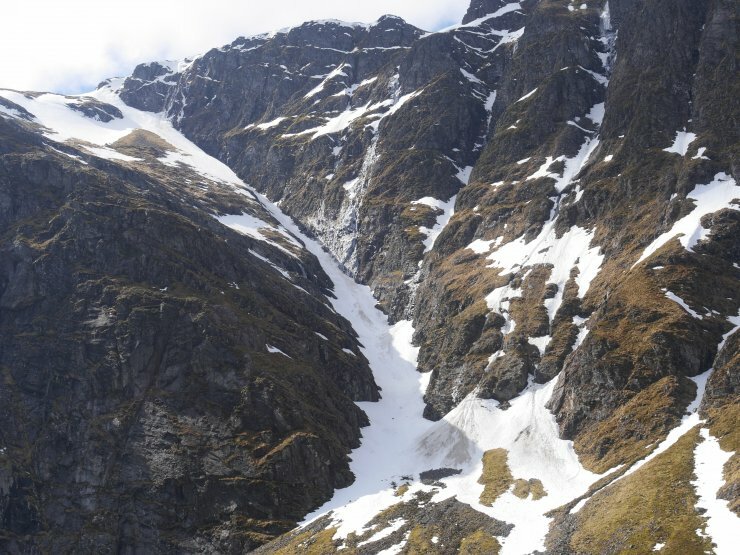 (Above) L to R: Creag Mhor ridge, Puist Coire Ardair summit, Sron a Ghoire, the Post Face of Coire Ardair, The Window, and Stob Poite Coire Ardair. 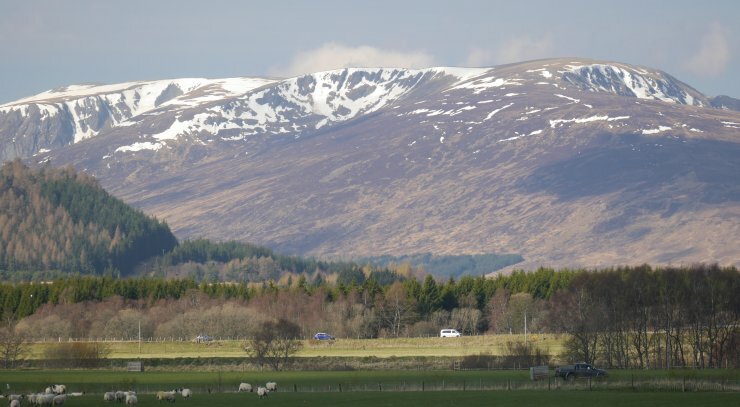 (Above) L to R: Raeburn’s Gully, Pinnacle Buttress, Easy Gully – just visible – and the Post Face. Very strong and gusty winds later in the morning even down at glen level. 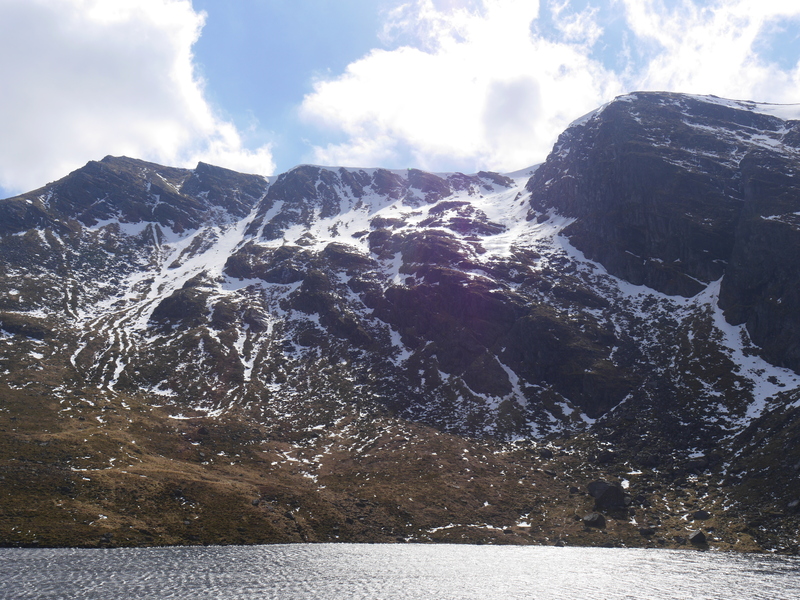 The car park and Coire Ardair were quite busy today. Sunny but with a fair number of people on the path wearing hats, gloves and full-on winter jackets in the cold wind; and was even colder and windier at altitude, of course. (Above) Easy Gully – complete with hard/firm snow depending on altitude. Cold enough for a thin smear of ice to start forming where Last Post, Creag Meagaidh’s well known ice route, is usually located. (Above) Bellevue Buttress right and the steep N-facing ground to the West of it. (Above) The Window. Two walkers making slow, stop/go progress on steep ground up towards the top of this col. Crampons and ice axe essential pieces of equipment if contemplating ascending/descending steeply inclined snow slopes in the present underfoot conditions. The extra security of this kit is even more important in very windy conditions when a sudden gust of wind can easily upset your balance and have you struggling for secure footing, more so if you’re sans crampons/ice axe. A sudden and unplanned ‘buttock arrest’ (or worse) in the exposed boulders doesn’t bear thinking about. 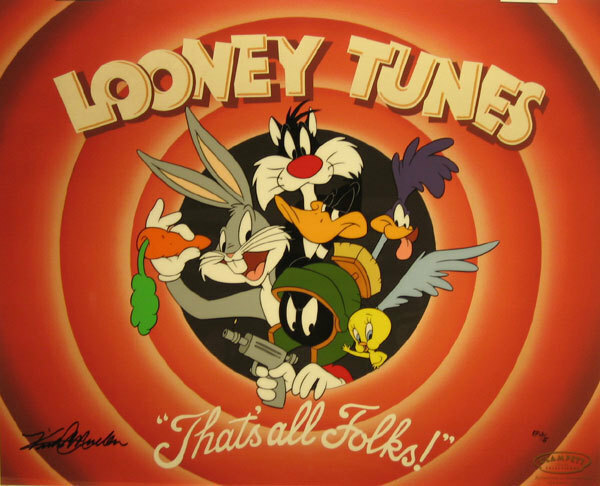 That’s the last SAIS report/forecast and blog posting of the season, folks. Sincere thanks to all those who’ve followed and supported our blog since December. Wasn’t a classic snowy winter (though it had its moments) but I hope you managed to get out there and find at least a little wintry-flavoured mountain-going activity that was fun and fulfilling. For ‘The Usual Suspects’ here at SAIS Creag Meagaidh it seemed to be the normal mix of good weather/bad weather, just less snow. Apologies for having to put up with our occasional rants and moans but we bleed too y’know. Have a great summer, and see you again in December. Skis! A distant memory. Not used even once this season! Hoping for a bit of low key ski touring in the ‘Gorms in the next week or so. Thanks for all your hard work and the effort in seeking out snow in some of the less easy to access slopes. Many thanks chaps. Great work. Have a great summer, Mark. I soloed Easy Gully early on the morning of the 13th. Snow hard and solid and in good condition – slightly softening on the top 100m or so where it’s more open to catching the early sun. There was a good set of steps most of the way up. A few holes here and there but easy to spot. The thin smear of ice which had formed on Last Post, and on some of the higher pitches in South/Centre Posts, was running water which was being blown up the gully in the freshening breeze. Very cold in the strong wind on the plateau still despite the sunny weather, and particularly on cresting the Window. Thanks for all the insights and humour included in your blogs this year – much appreciated in helping us all make informed judgements on the conditions in your area. Thanks for your comment, Keith. Looks like you had an enjoyable wee daunder up Easy Gully. Should be a good ski descent when it gets a little warmer.